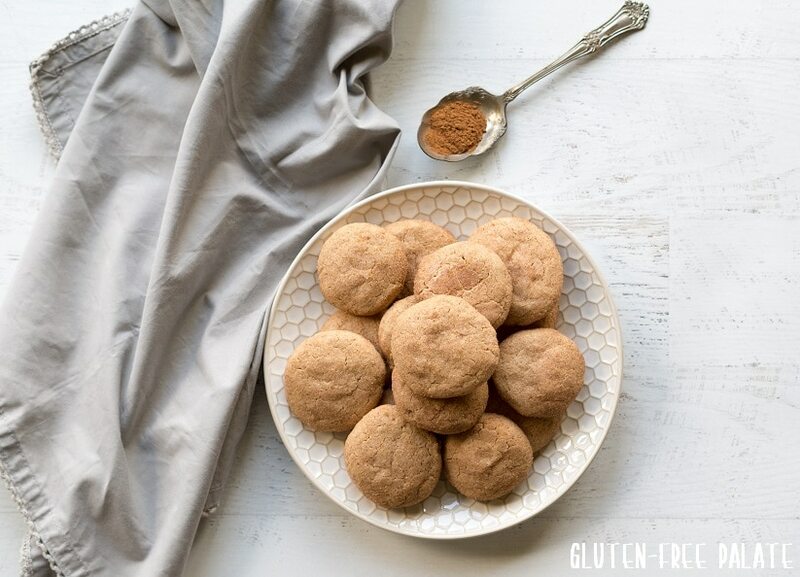 Get your cookie groove on with these gluten-free, dairy-free, grain-free snickerdoodles. Chewy, soft, and incredibly satisfying – you won’t want to share. You are going to freak out when you realize there are only six ingredients in this delicious cinnamon cookie. And you are going to love every ingredient. 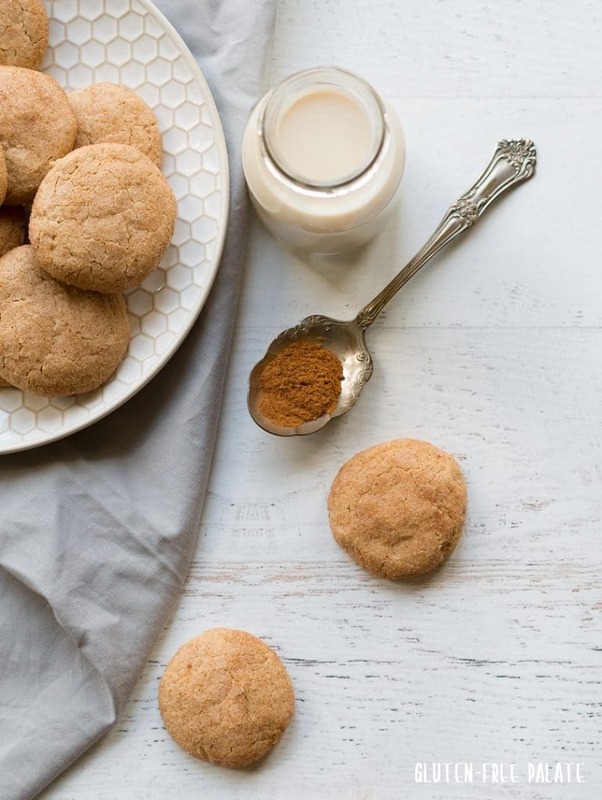 These Grain-Free Snickerdoodles are seriously THE BOMB of all cookies. This recipe calls for granulated sugar, but you can swap that out for coconut sugar to keep these cookies refined sugar free. I almost named these “Sneaker-doodles” because every time I turned around one of my girls was sneaking a cookie out of the container. These cookies are chewy, soft, and they lend just the right amount of cinnamon and sugar. 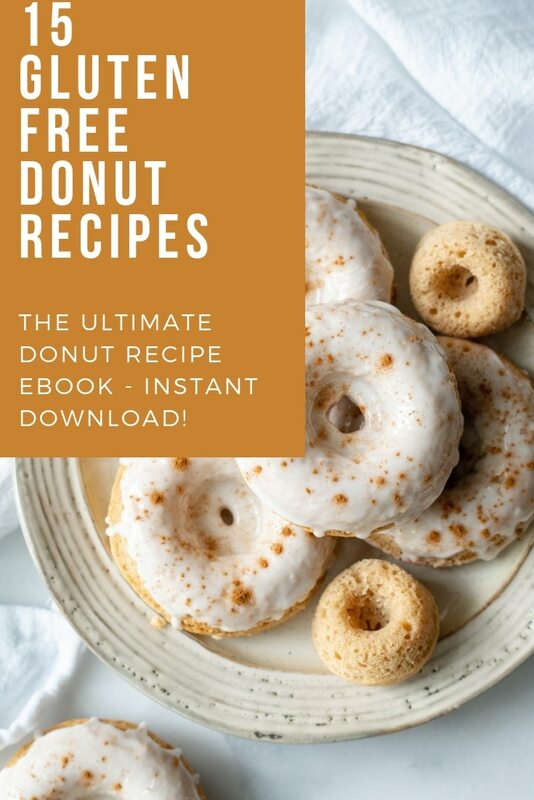 They are simple to make, grain-free, and dairy-free. This recipe makes 18 delicious cookies but If you’re entertaining guests, you can double or triple the batch. Often people ask me if they freeze well. Yes, they do! They are still soft and chewy after being defrosted. My favorite kind of Snickerdoodle is soft on the inside, chewy around the edges, and crackly on the top. 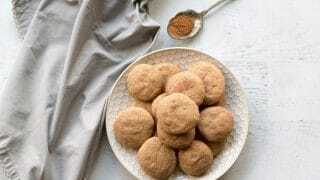 If that is your favorite kind of Gluten-Free Snickerdoodle then you are going to love this recipe. Every time I make these and share them people tell me that they are the BEST snickerdoodle they have ever tried. I take that as quite the compliment considering there are a lot of great snikerdoodles. 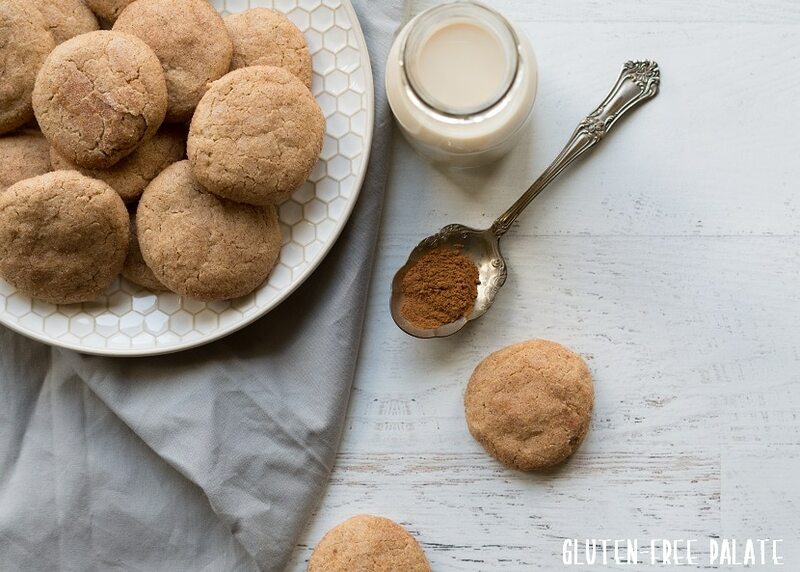 These grain-free snickerdoodles are part off Rodelle’s holiday month of cookies! Check this page each day for more recipes to add to your holiday cookie plate. Looking for more grain-free cookie recipes? 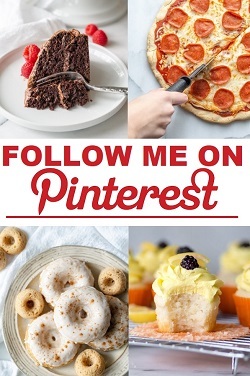 You might also like my Chocolate Thumbprints or my Grain-Free Strawberry Thumbprints. If you are looking for more gluten-free snickerdoodle cookies you’ll love Eat at our Table’s Peppermint Snickerdoodles. Get your cookie groove on with these gluten-free, dairy-free, grain-free snickerdoodles. Chewy, soft, and incredibly satisfying - you won't want to share. Preheat oven to 350°F (180°C). Line a baking sheet with parchment paper; set aside. In a medium mixing bowl, whisk tapioca starch, coconut flour, 1/2 cup sugar, and 1/2 teaspoon cinnamon until combined. Add in cashew butter, and egg, and mix until thoroughly incorporated. In a small mixing bowl, mix the remaining 3 tablespoons sugar with the 1/2 teaspoon cinnamon for coating. Sugar coat your hands and roll dough into 1" balls. Roll dough balls in the cinnamon sugar until coated on all sides. Place on the parchment lined cookie sheet and flatten slightly. Repeat until all dough is used. Bake for 10 - 12 minutes. Don not over-bake, they will stiffen as they cool. Remove from the oven and slide the parchment paper onto your counter to cool. What else can you use for the cashew butter, I can have nuts.. This recipe was designed with cashew butter. Sorry!